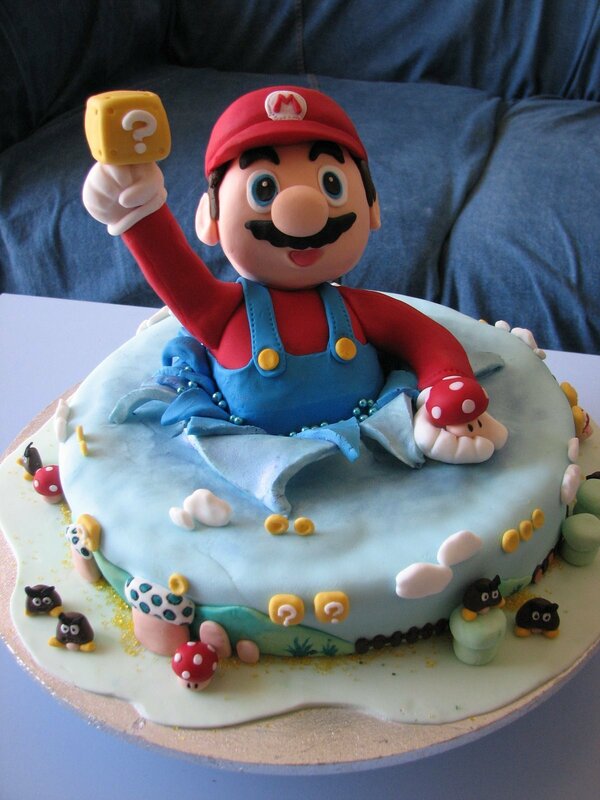 Mario cake. . HD Wallpaper and background images in the Nintendo club tagged: nintendo mario cake food. This Nintendo photo might contain نہیںملتیں, ٹوٹی فروٹی, ٹوٹا فروٹا, and پینکیکس.